I seem to be a bit gender-confused when it comes to weatherpack terminals. thingy that long skinny thingy gets inserted into). the "pin" and the "socket"
that the "socket" should be installed into the "tower" and that the "pin"
difficult to talk about in good company). therefore the hollow tip of this tool does not slip over the socket. Is there another tool available? Thanks for the quick response and information. Like in the video I installed the pins in the tower part of the connector and the pin will move around a little bit and not be completely centered and therefore connecting the two parts together can be problematic. After research online apparently the socket is supposed to be installed in the tower and the pin is supposed to be installed in the shroud. 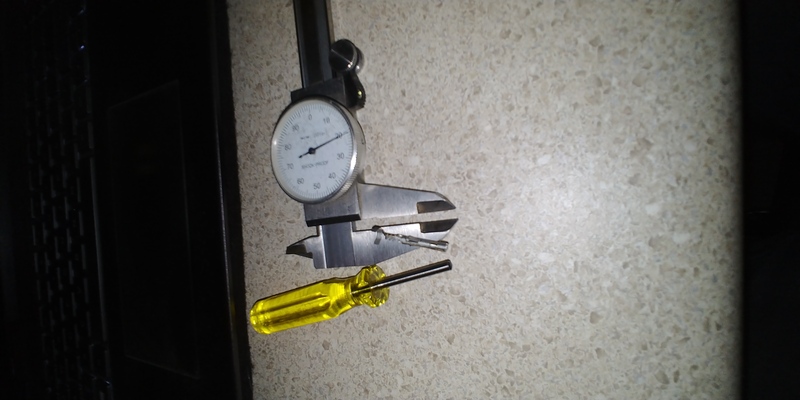 Here is a picture of the tool that I'm trying to use and it's ID is too narrow to fit over the 24-22 AWG socket. constellation removable pin connector products. onto the single engine Cessnas in the 60's. work with the female sockets. designed to extract both types of pin. caliper before making the measurement? So I did find the problem�It appears that the female �socket� was opened up a little bit whilst I was trying to ram the tower into the shroud and because the pin was not centered in the tower it tried to enter the socket a bit sideways and loostened up the socket wider than normal so I could not get the tool over the socket. The use of the correct combination of bad words plus the use of a magnifying glass head light and a small screwdriver did the trick!!! Now my pin will easily insert into the socket and the connection is electric!!! Excellent . . . details, details . . .